Before I decided to switch lanes and join the fashion blogging bandwagon, I was a full time practicing fashion designer. In my years as a designer I have met almost all kinds of clients. Each with its own set of different demands and drama. But, there was one set of clientele that wanted the exact same thing- ‘The perfect wedding outfit’. It did not matter if she was a ‘no to everything’ bride or ‘I want it all’ bride or the kind who was inspired by all things Bollywood or the type whose only words were ‘Mummy, you say na’. One thing all brides insist on having is an outfit that is ‘unique’ and ‘very different’, but at the same time ‘perfect’. Short of having fairies and genies create the ‘perfectly unique’ wedding dress most brides have to make do with what can be humanly created. Lucky for you, all you need are these simple, easy-to-follow bridal fashion guidelines to make sure that your wedding outfit is the perfect one for you. The most important thing is to know your body type, structure, skin tone, assets and flaws. Once you know yourself it will be easy for you to decide which silhouette and trend compliments you and which should be completely avoided. If there is one thing that should be perfect about the wedding outfit it is the fit. Remember, you have to spend a good amount of hours in that dress. Being uncomfortable in the name of vanity or style is as good as inviting disaster. Even for a second you feel the outfit is too tight or too loose ask for an alteration or a different piece, but do not knowingly go for an oversized/undersized piece. Tight choli, pinching shoes, choking necklace or constricting ghagra will make you irritable. Choose an outfit that transforms you in beautiful ways, not one that require things that your body can’t deliver. Whether it is people or undergarment the right kind of support goes a long way in helping a bride make wise decisions. At every trial and fitting you must wear the same undergarment as the one you will wear on the D-day. Repeat after me: Not similar, but SAME. The right undergarment not only offers much-needed support but also has the potential to literally make or break the look. When is the wedding and where is it going to take place should be considered before picking a wedding outfit. One cannot wear a corset blouse to an open-air winter wedding. Nor can one wear heavy silk sarees to a beach wedding. Picking a dress according to season and location is both stylish as well as comfortable. Wanting too many different looks or too much of the same look is every bride’s hamartia. You just can’t help but want to put all your favourite ideas into that one outfit. Lucky for us, Indian weddings have 2-3 pre wedding rituals, which give you ample scope to wear different look for different occasions. Keep 1 or 2 favourite looks for the D-Day outfits and work around them. In matters of bridal fashion sometimes less is best. 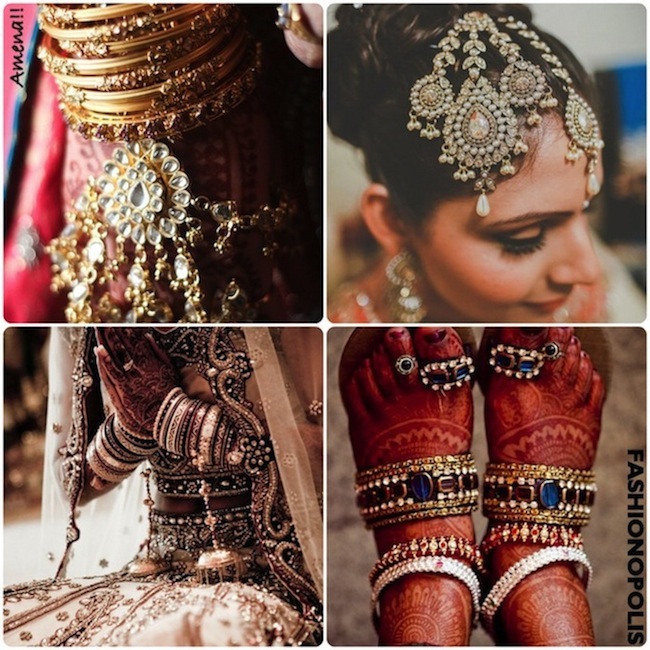 We Indians love our bling, and nowhere does our bling shine best than at our weddings. Saying that, not every set you have should be worn on your wedding day. Pick the one that complements your wedding outfit and leave the rest for other occasions. The aim is to look like a beautiful bride and not a Christmas tree. Also at no times should you take an entourage with you. Remember, “Too many relatives ruin a wedding dress”. Just bring along two or three helpful realities/friends instead of 10 highly opinionated aunties and mummyjis. Plus, it’s important to know what you want, but being a “I know it all’ kind of a bride is a tad bit risky. Similiarly, agreeing to everything as well is not adviasabe either. 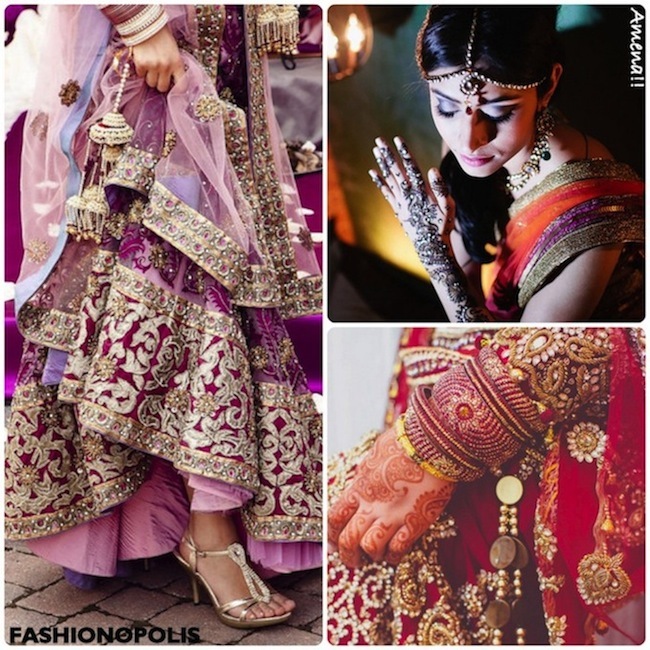 Keeping an open mind, being flexible as well as good communication are the building blocks of a perfect wedding outfit. Lastly, have a budget and make sure the designer sticks to it and never every buy/finalize an outfit without fully trying it out. It does not matter if you are tall or short; fair skinned or dusky, round or petite. All you need to do is keep these simple guidelines in mind when picking a bridal dress and you too can have your very own perfect wedding outfit. Great Post..all the brides to be would love it!! hi.good one! !thanks for sharing the post.make your wedding more memorable with sankar live music wedding events.sankar is one of the best singers in bangalore.he performed many corporate events like INTEL, IBM,Centum Electronics, Wipro, Accenture, TATA Group, Karle and many more..
Great blog! 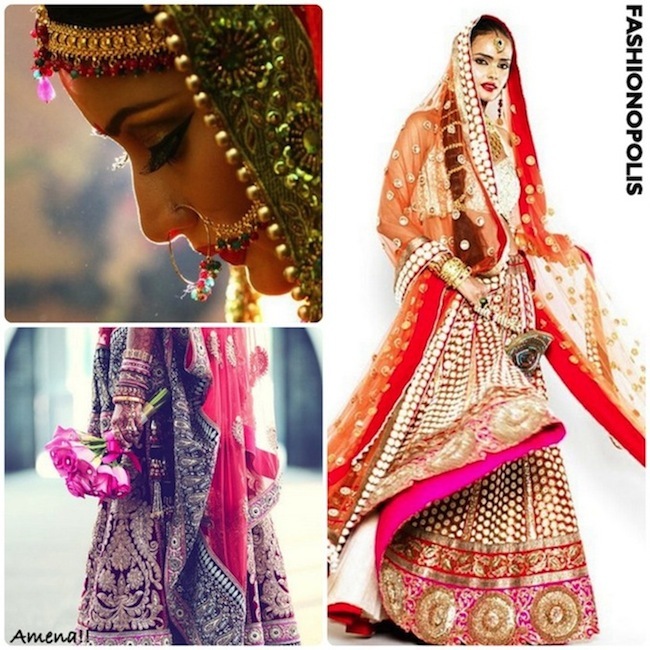 You great information provide of best wedding lehenga choli for special day. Thanks for sharing with us. Dare To Bare With FASTRACK Bags.